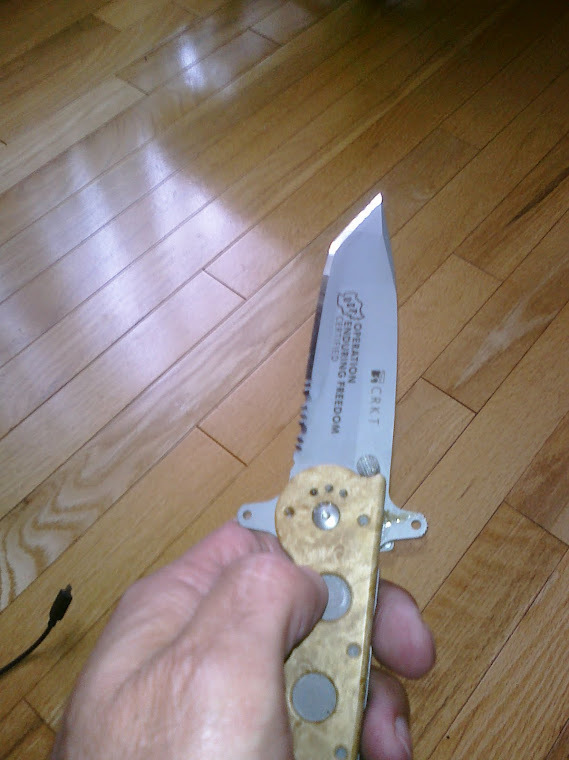 Repair work is something I had to get a grip on early on. I can easily remember the first time I got a damaged knife and realized I had not thought about fixing knives, just sharpening them. In fact 1 out of every 5 knives needs some work before I can sharpen it. 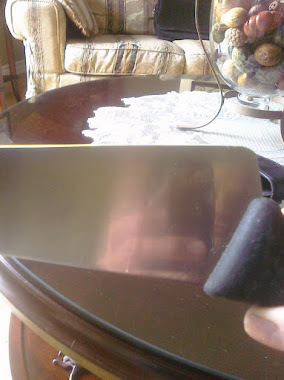 I recently got a knife in that I could not repair, i.e. not make it look like it did when it was new. 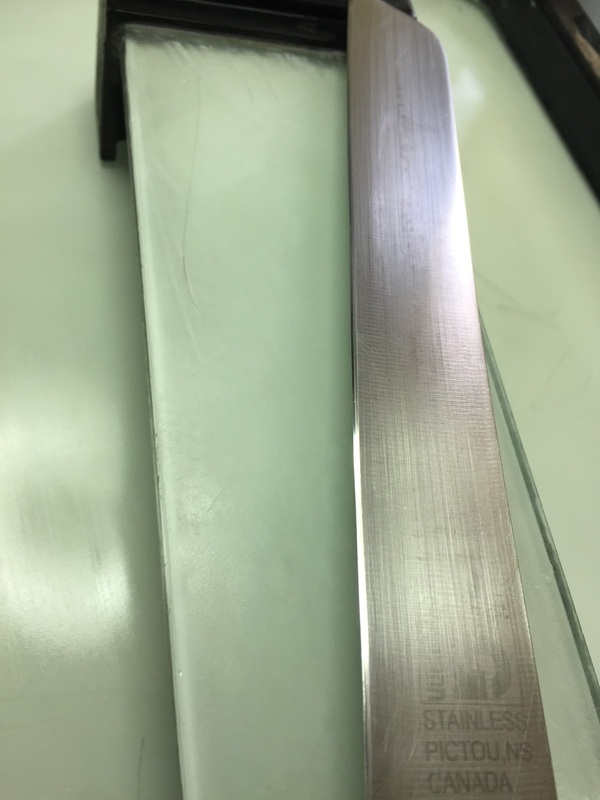 Since I cannot recut serrations, in my opinion the damage to this knife left me only one alternative, well a couple actually, I could have turned down the job or do my best. 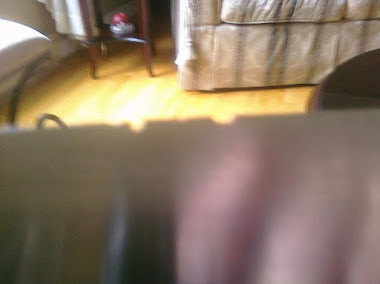 In this case I did call the owner first and tell them that it was not possible to fix it and return it as a serrated knife and have it look like it did when new. Well it's not something I could do and I don't know how anyone could do it. 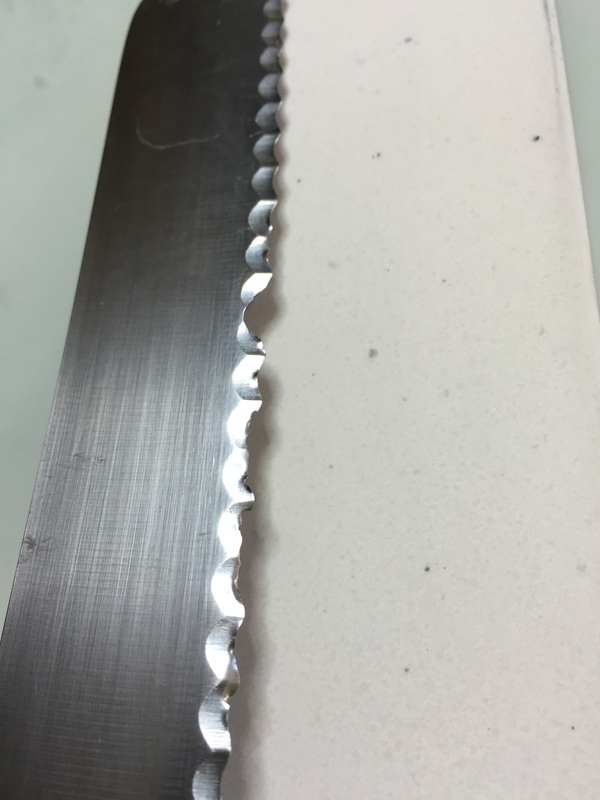 It was a lot of work, the thinning of edge, the complete removal of the serrations felt like it took an eternity but it all worked out, a lot of work for $15.00 though.